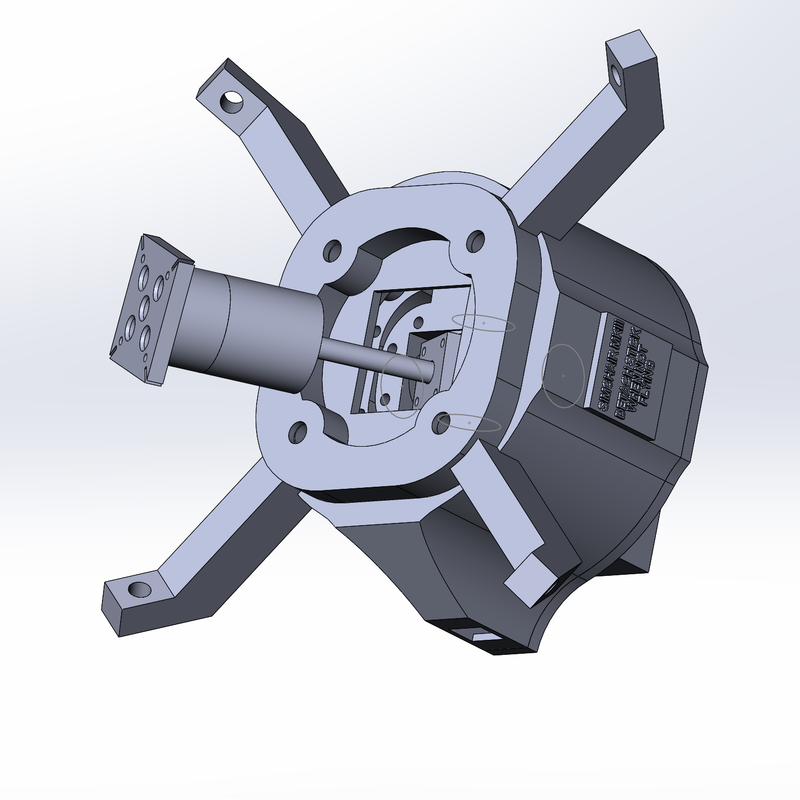 A really small update for the latest physical throttle latch mod. A fellow 206 pilot pointed out that the shape (and the color!) of the button was not realistic! 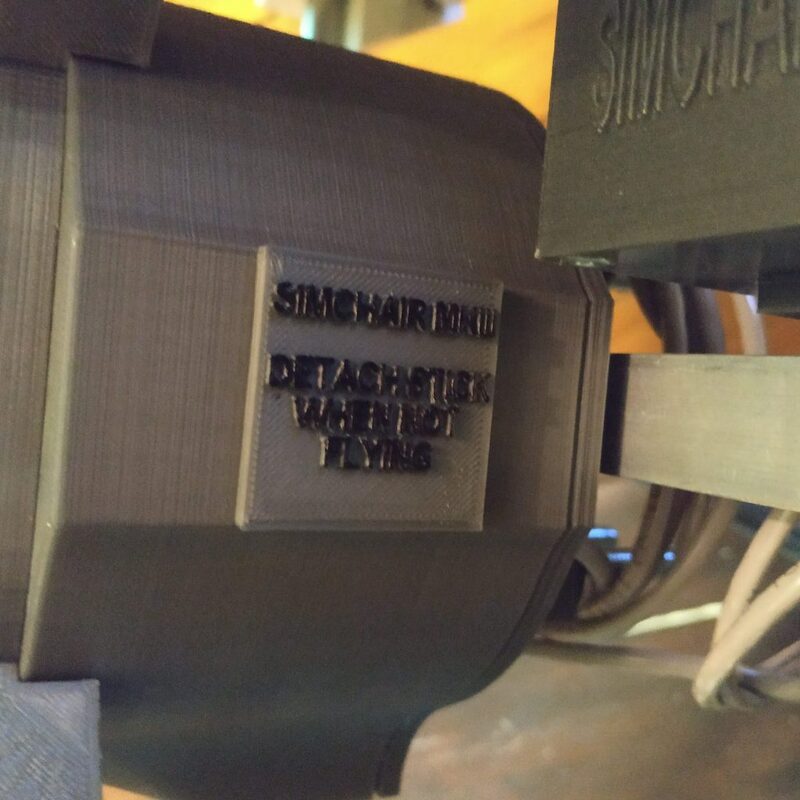 When I added support of sending a button press at zero throttle position for new throttle latch, I thought that nothing actually prevents me from doing the same thing for levers with tactile idle stop mark! 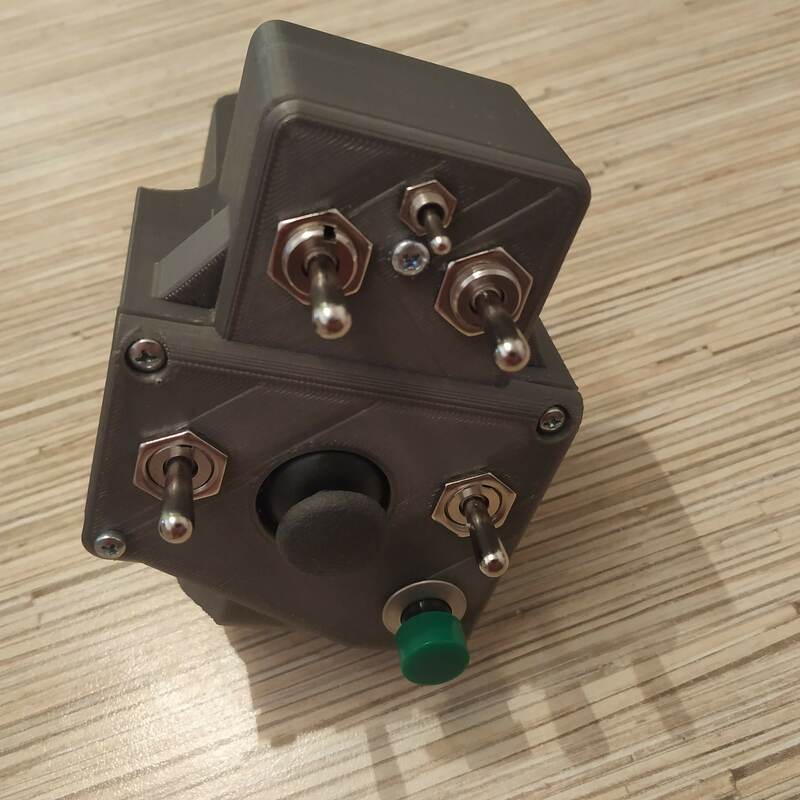 So, I have added a similar mode for Huey-style lever (which still looks better with a tactile mark design, as in the real Huey the idle stop latch is driven by a solenoid). So, to press the cutoff button (throttle latch button in Dreamfoil 407 for Xplane11) with a turn of the throttle grip, in case of the tactile mark lever, one has to press the assigned idle release button on the head before moving throttle grip past the idle stop detent. This pretty much makes all levers very similar in the sense of realism, the only thing absent in tactile mark levers being the actual detent of the idle stop. Not a big deal tbh! 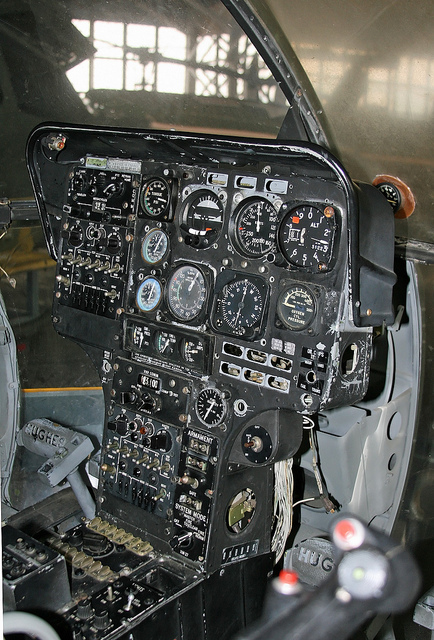 For levers with physical latch, the button will always be pressed when the throttle grip reaches its zero position. Physical throttle latch mod for a single collective is released! I am happy to say that the test sample of the mod works perfectly! I have also added a version of a collective housing with a revision hatch for a rubber band based tensioner version. 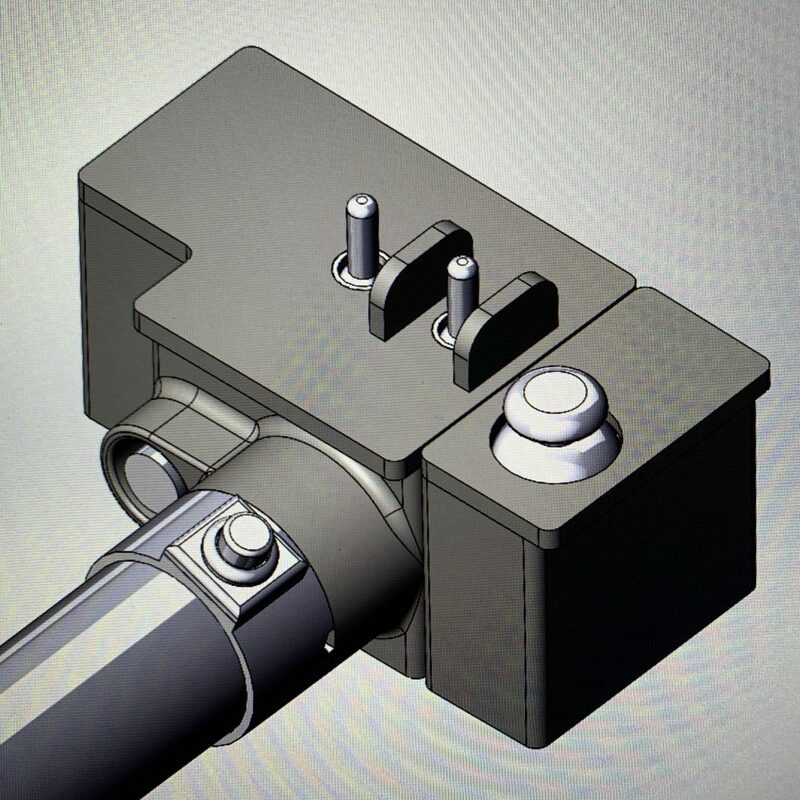 it will be released as a mod to the single throttle lever. And look at this really great 407 head design sketch by Connor P. Bourque (I hope you don’t mind me posting it for everyone to see mate)! Hopefully, I will be able to assemble and try the lever on this weekend. 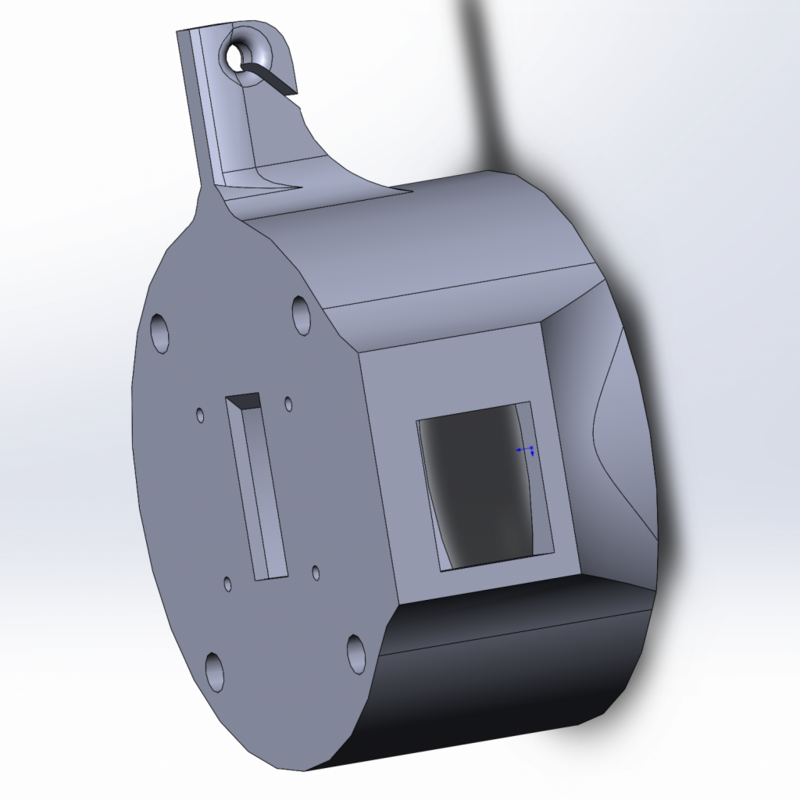 Y-axis magnet holder review/ adjustment hatch allows for easy adjustment should the need occur. It also allows for adjusting wires after everything is assembled. FTCR (Force Trim Center Reset) button was added. It allows redefining the recorded center position (it is recorded on controller startup). 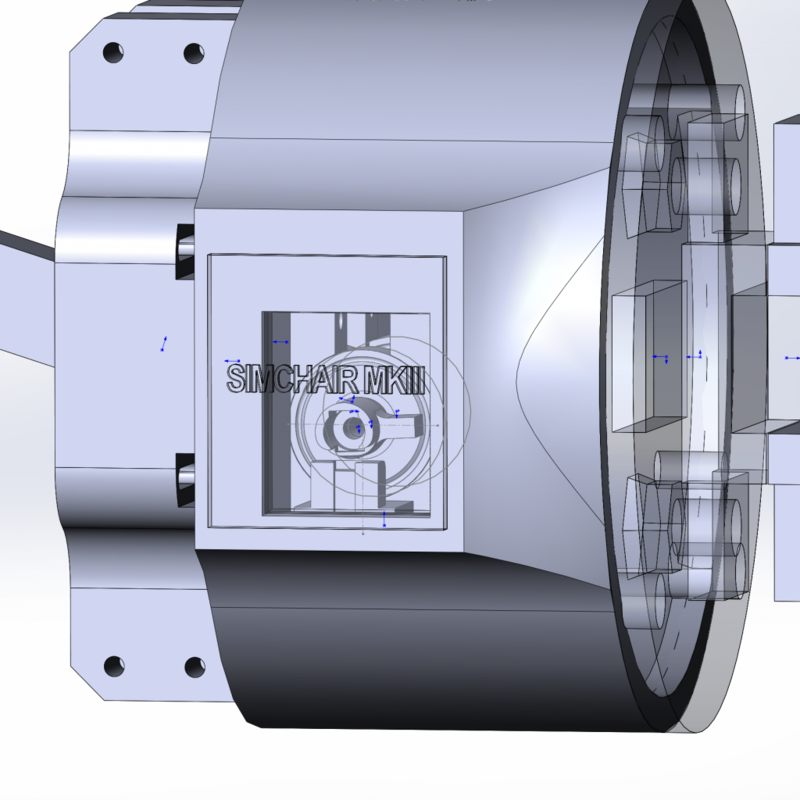 The button has its own housing and is connected to the rear of the gimbal through a separate Ethernet socket. the most important upgrade: spring holder support ring! If you have built this thing by yourself, print and install it! This thing improves force trim operation and increases precision! 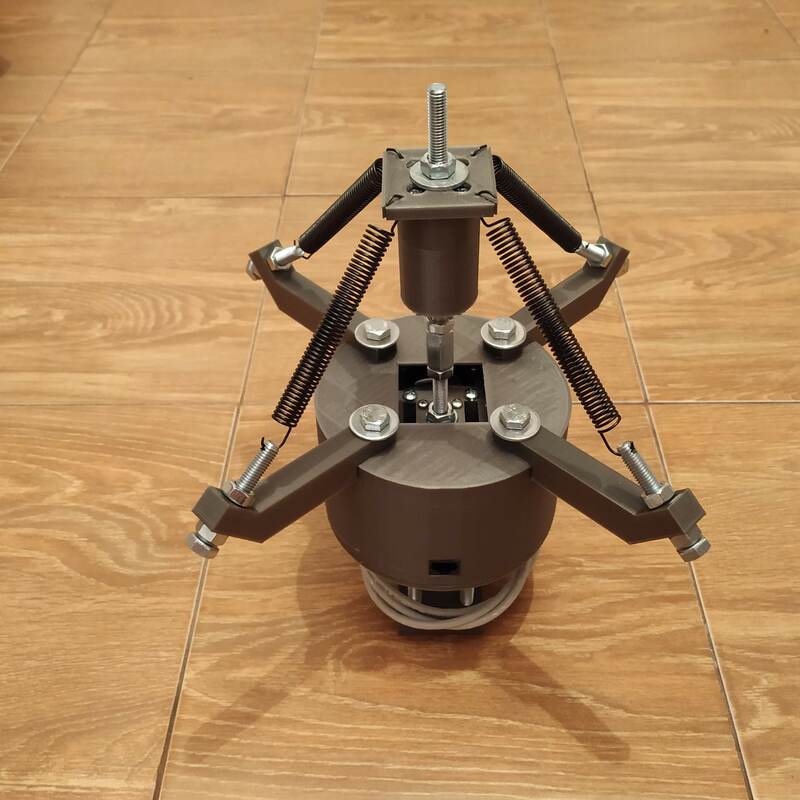 It turned out that spring holders can rotate under load, thus moving the physical center position from its recorded (on controller startup) spot. Basically, this makes force trim operation unreliable. The support ring fixes the issue completely. All changes (hardware and software) are pushed to repositories. The button uses 2 last pins of an Ethernet socket (white-brown and brown). The socket connects to 5v and A2 pin of an ADS1115 board inside of the gimbal. You can now redefine the stick physical center (the spot where the stick is returned by springs) at any moment. Make sure the controls (cyclic and pedals) are absolutely still when doing this. This is useful in case you have pushed the stick to its boundaries, or just detached/reattached the stick, or changed its physical configuration (adjusted its lengths) without disconnecting the controller from USB. And a video, that shows it in action! 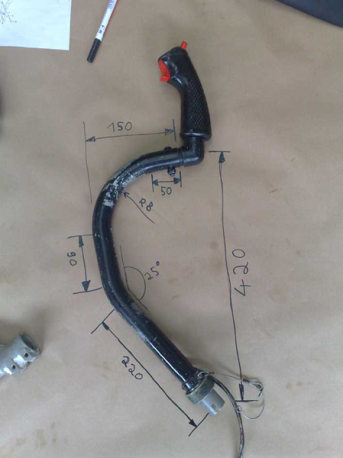 I am not yet sure how it will look, and what changes to the lever will be needed (as I see it now, 3 parts would need to be replaced, thus it won’t look good with a Huey head anymore). 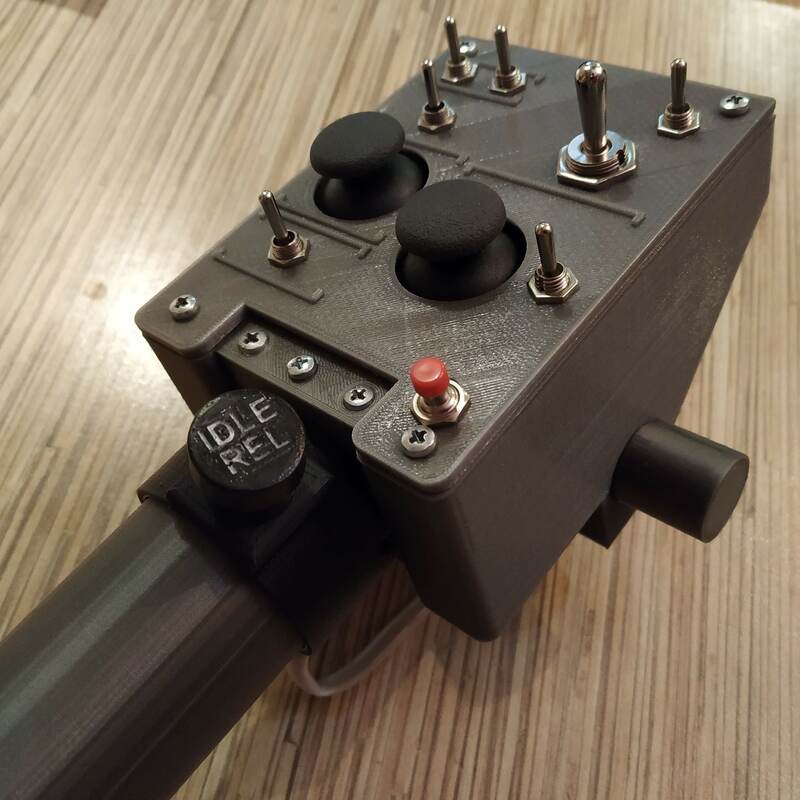 If everything goes right, with a good model of 206 made by a real pilot and backed up by affordable open source hardware, we can set a new standard of quality helicopter simulation, as a Dodosim 206 did some 10 years ago. A while ago, I have been invited to join the closed beta testing of Flyinside Flight Simulator (FFS). It’s an interesting new project, focused on flying in VR. It focuses on high performance and gesture controls while scenery still looks great. For now, they are at the beginning of their way, but the project looks VERY promising, especially for us, sim heli pilots. That’s because they already have some intersting effects in their physics engine, like VRS (vortex ring), translational lift, different yaw authority in left and right pedal turns. Whats even more important, they have a great community. One guy, RotorRick, is a helicopter pilot, who flies both 206 and a Rotorway, and happens to be a programmer as well. He was very kind to provide the 206 collective head and cyclic stick measurements. Also, he wants to bring a proper flight model to us simmers. With such guys working on the sim, I am quite sure it will become the helicopter flight sim of the future. A few good things happened in the last few days. 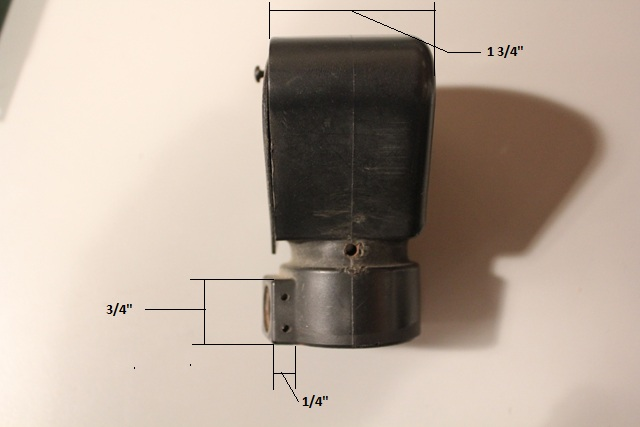 I have added a very detailed step-by-step manual for the collective pneumatic mod. Some minor improvements were made. some minor tweaks has been made to the software configuration to fit new manuals. the helicopter controls set is now completely documented (and very polished)! Huey collective head manual reworked! 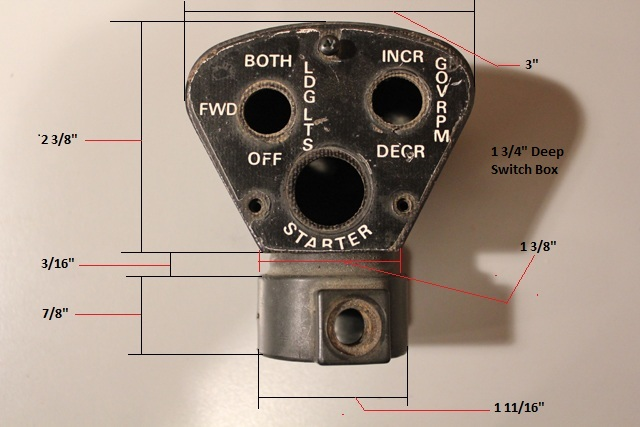 While building another Huey head for my friends, I’ve been able to rewrite its assembly manual, covering its build process with photos in every detail. This head is my favorite one. Enjoy! 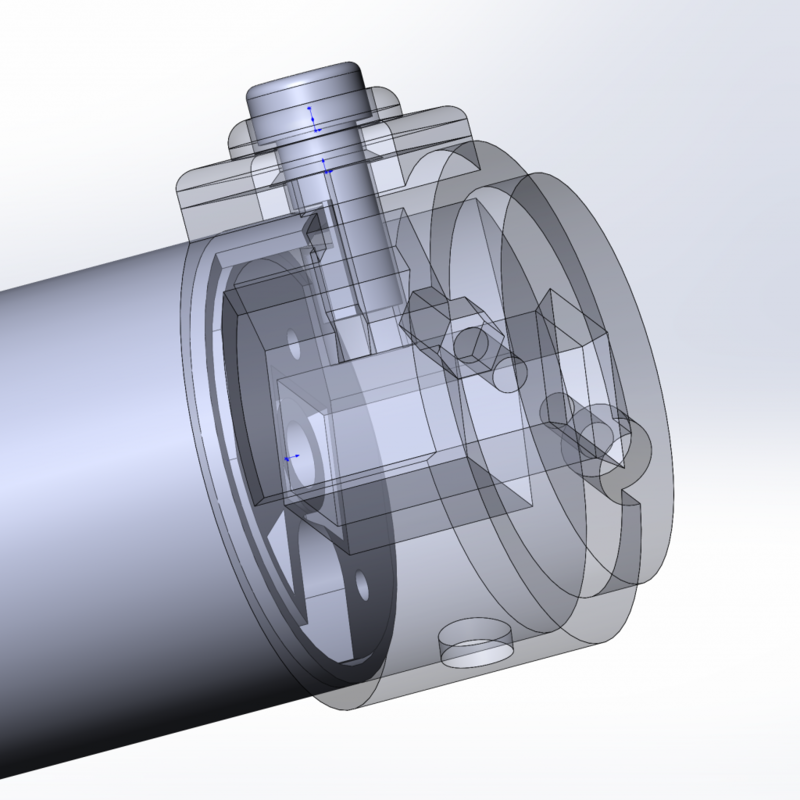 I have updated the reinforced gimbal assembly manual page to reflect the latest changes in it. 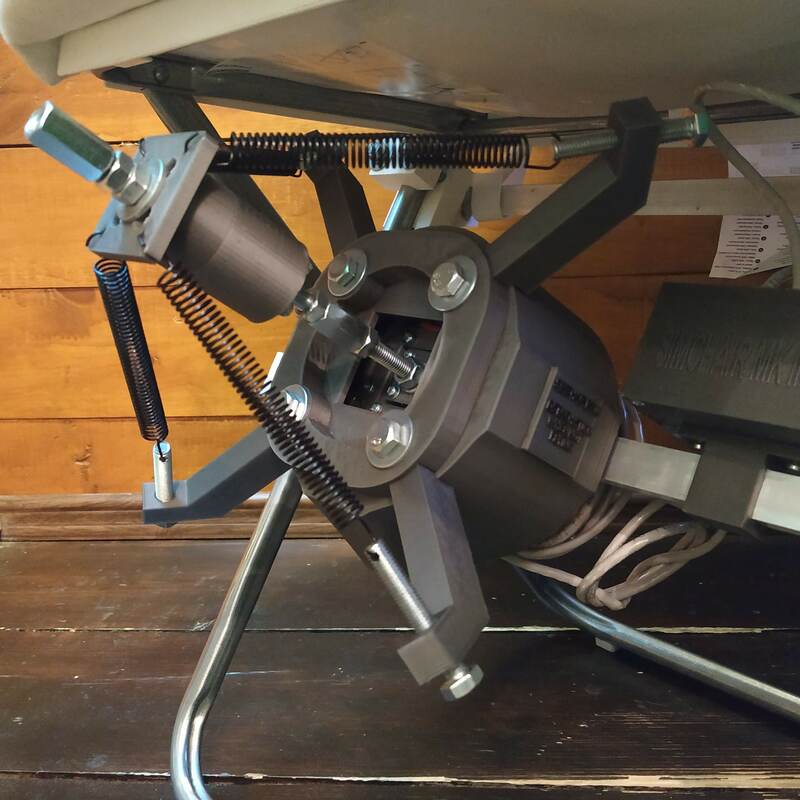 I decided to make adjustable spring holders a default option (these are really good) and put older ones to Mods directory for the gimbal. Don’t use them unless you have some problems with drilling (like not having a drill, but I would still recommend buying / borrowing one). The provided drill guide tool, used carefully, allowed me to drill as much as 8 holes, still remaining usable after that. I noticed that rinsing the tool with water helps a lot! I have made a 2-hour flight in a 407 on VATSIM yesterday and absolutely loved how the gimbal worked. It was flawless! 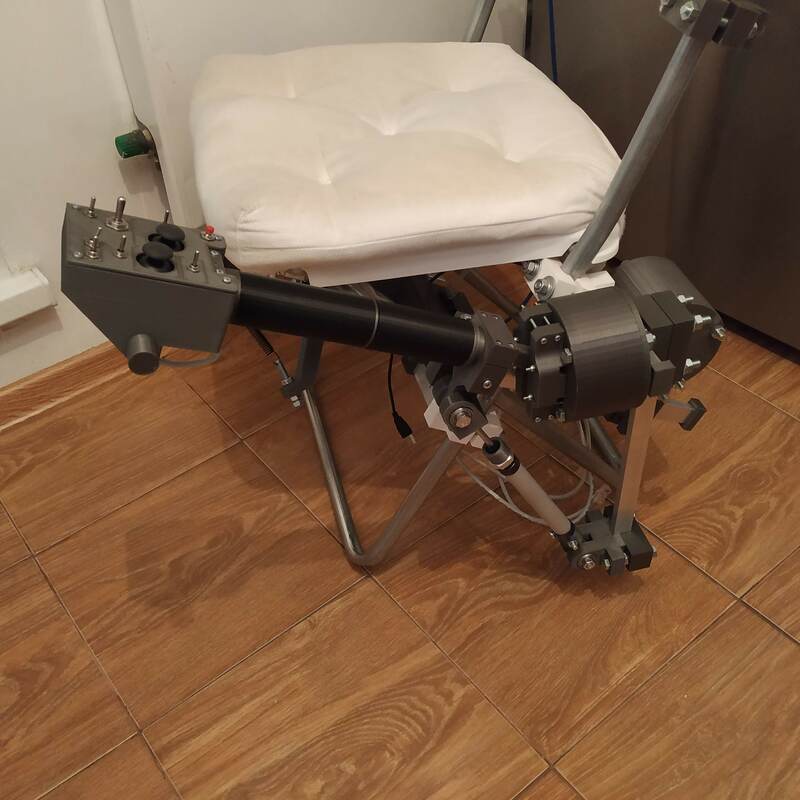 Working on Simchair takes a lot of time and resources: plastic, hardware, and sensors. If you like the project, consider supporting further development with a donation. VRMAX collective head is here! 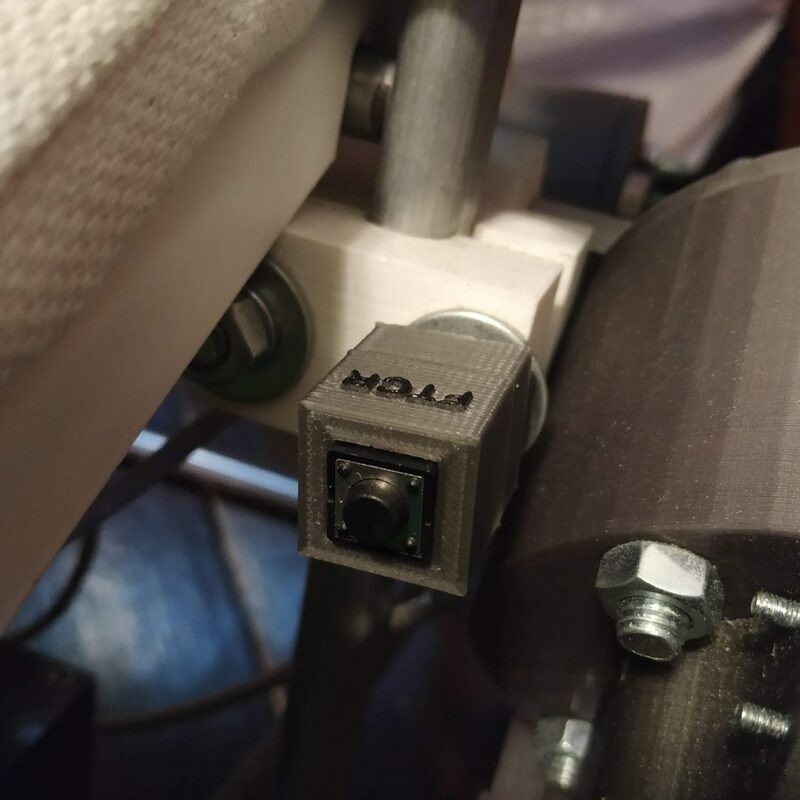 Simchair MKIII force trim tutorial released! Major master controller firmware update!